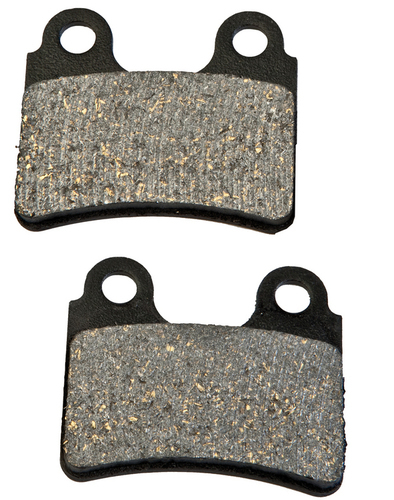 The semi metalic Galfer Brake Pads are OEM standard pads used on many trials machines. The semi metalic pads are softer than the premium Galfer Pads. These pads work well in wet or dry conditions.